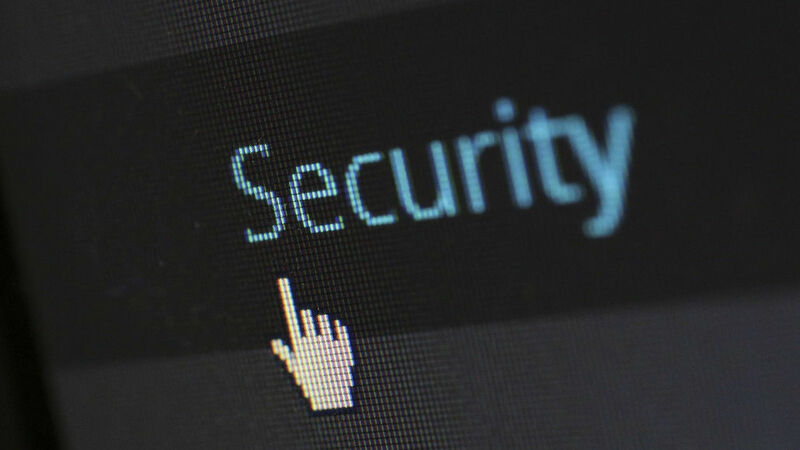 Malware or a security breach could happen any time – today, next week or next month. Recovering from a serious problem is always a lot easier if you have a backup of your website. Here’s how.